Fashion is ever-evolving, and as modern technology picks up pace, so too do advances in the design and development of footwear. 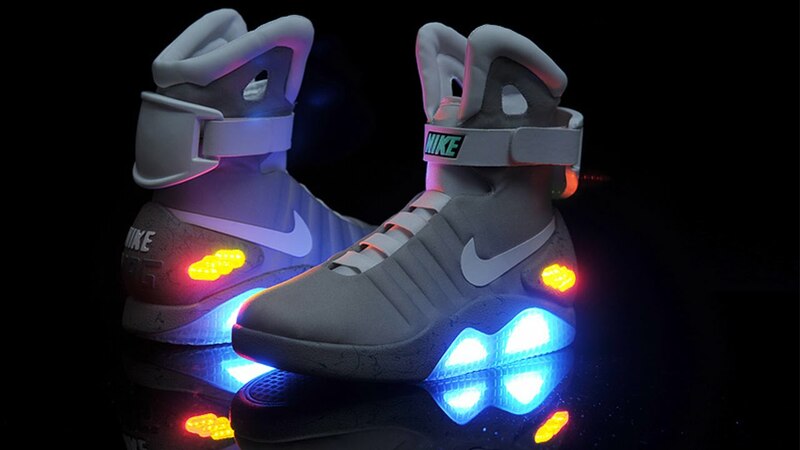 At this rate, shoes of the future will barely resemble those we wear on our feet today. Just look at some of the ways shoe designers today are already re-imagining and reinventing the footwear of tomorrow. The truth is, the future of shoes is already upon us, thanks to manufacturers like Nike, who used 3- D printing technology to introduce sneakers that lace themselves to audiences at the 2017 Consumer Electronics Show. 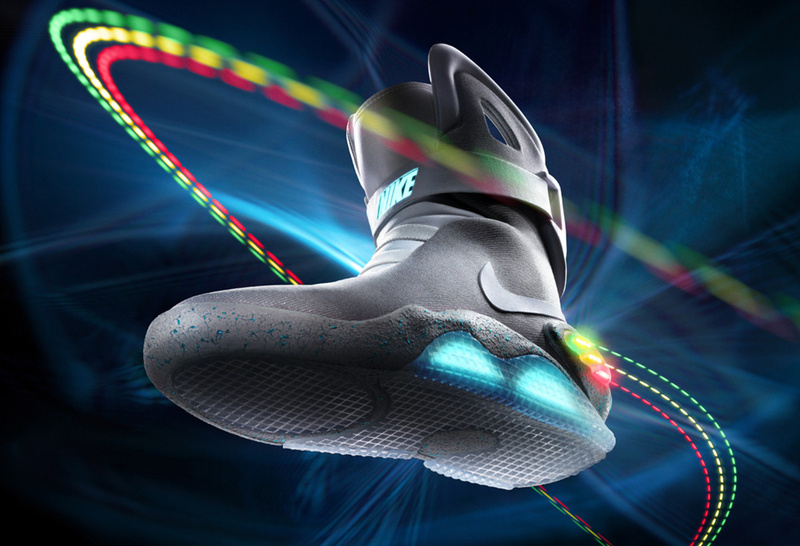 Inspired by the film “Back to the Future II”, the new Nike HyperAdapt 1.0 sneaker utilizes an internal cable system made from a pressure sensor and fishing line to lace the shoes onto your feet automatically. The sensor, which is placed in the sole of the sneaker, responds to the foot’s weight so as to maintain a snug fit while in motion. The HyperAdapt also features a light in the heel that illuminates when the shoe is in a lace-tightening mode (and when the battery power is low). 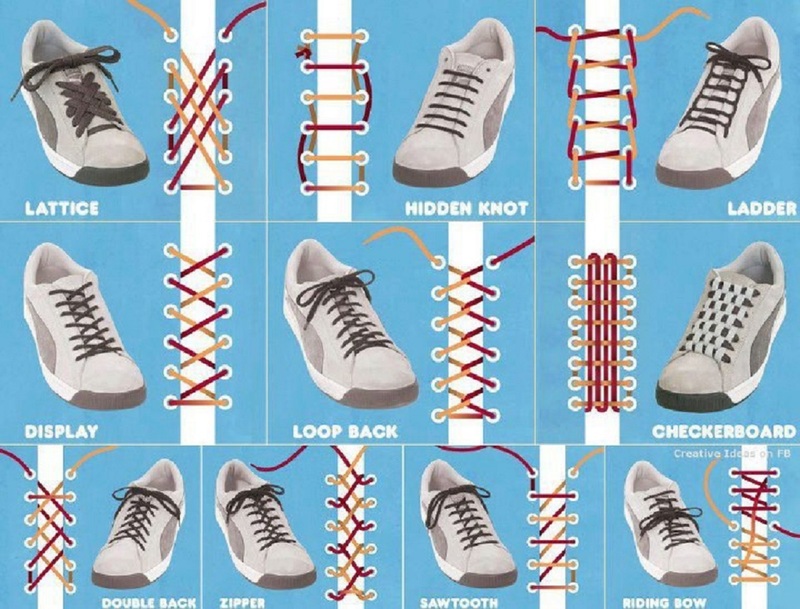 Of course, if even laces that lace themselves are still too much extraneous material for your tastes, how about shoes with absolutely no laces at all? Drawing his inspiration from a Japanese tradition known as “Furoshiki”, shoe designer Masaya Hashimoto designed a shoe that doesn’t use laces. Instead, these shoes are secured to the feet using wrapping soles, made of a wrapping cloth not unlike those used in Japan to wrap flowers or boxed gifts. The soles wrap over and around the foot and are secured using a basic loop and hook system. 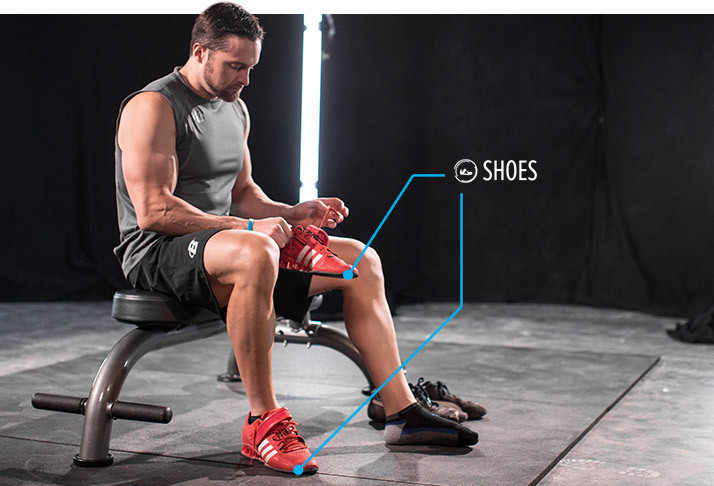 This, in combination with a special gripping system, helps the shoes to remain in place. The benefits of such a shoe include that it uses less material in its composition and is, consequently, more lightweight than standard shoes. Another advantage of the Masaya, wraparound sole design, is that it creates a shoe that isn’t locked into a particular size. Rather than the form of the shoe determining the size of foot that can wear it, now the potential wearer is only limited by the size of the insole. 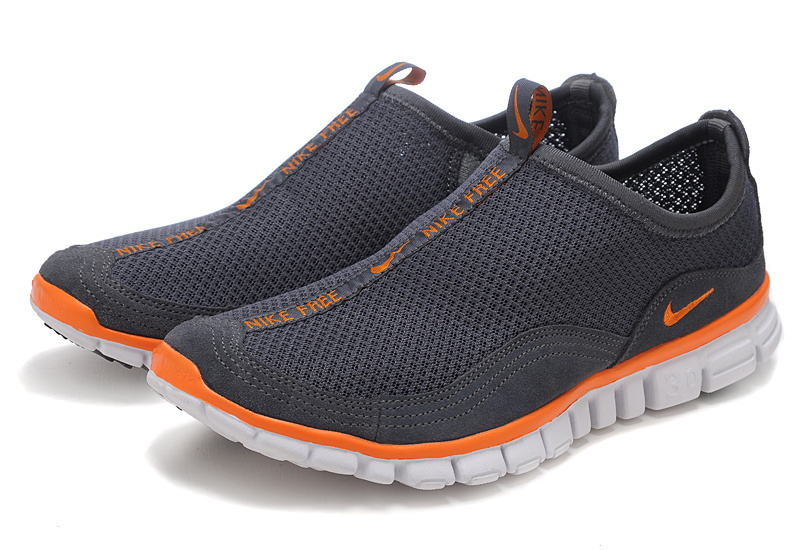 The flexible material of the wrapping outsole stretches to fit and anatomically conform to any shape or size of foot. Returning once more to the promise of 3-D printing technology, the possibilities for shoe design are practically limitless. Already, Nike and New Balance produced 3-D printed spike plates for the 2016 Rio Summer Olympics. 3-D printed high heels are next, if Sherf Design and partner, Materialise, have any say in the matter. But the possibilities extend far beyond merely 3-D printing standard footwear parts and components. Another 3-D technology that bears great promise for the footwear industry is 3-D scanning. With 3- D scanning technology people can be given the power to purchase the exact size of shoe that they need for each individual foot. Everyone knows that footwear sizing is an approximate and inexact science and that every foot measures slightly differently. Thanks to 3-D scanning, however, all you’ll need to do to get a perfect fit every time you buy shoes is to have your feet scanned by a 3-D scanner to get the exact size, not just of your soles but of the entire contours of your feet. First, there were smartphones. Then, there were smart cars, smart televisions and smart refrigerators. Soon, we’ll all be wearing smart shoes. 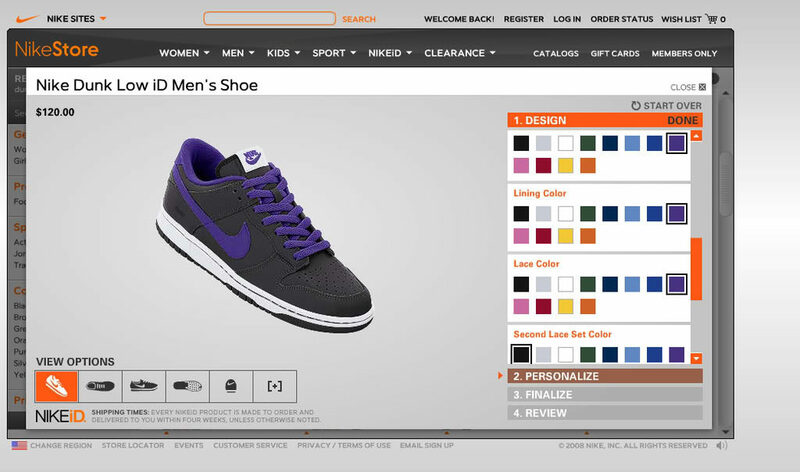 These shoes will be integrated with technology that allows them to connect with various apps accessible via computer or phone to provide additional features, such as GPS to help the wearer get where he or she is going, or fabrics that change the shoe color to reflect the wearer’s mood. 3-D printing will allow the consumer to order shoes inspired by their own personal desires and imagination. It will likely become quite common to see mix-and- match shoe design options allowing consumers to create their own shoe from a selection of different options for each element: sole, color, material, style, etc. Shoe color can be changed via reactive textiles used with mini LED lights and adept fibers. Consumers can then conceivably change their shoes’ color either by using an app with downloadable designs to choose from, or the shoes can be programmed to change color automatically based on changes in temperature, location or movement. These color changes don’t have to be just for decoration or self-expression either. Runners, for example, can have their shoes automatically change color from red to yellow to green and back based on their progress. As more and more consumers demand products with a smaller environmental impact, the use of sustainable materials in shoe production will proliferate. Instead of leather, future shoe uppers may be made from biocouture, cellulosic fiber, cork sheeting or mycelium. Instead of PVC, PU or EVA foam, future shoe soles may be made from bioplastics, coir or natural rubber. And instead of being joined with solvent-based adhesives, shoes of the future will be joined using water-based glue or stitching. 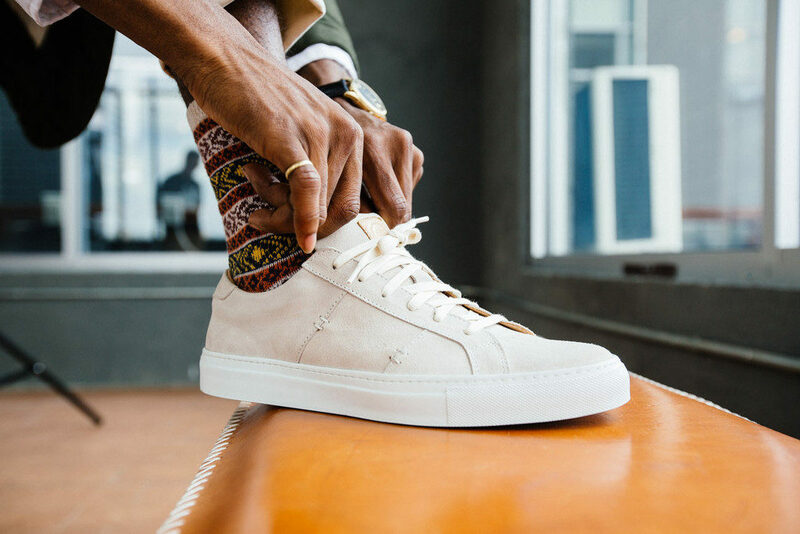 The Internet levels the marketing playing field for businesses, allowing small, independent brands to compete with the major players in the footwear market. Meanwhile, the proliferation of 3-D printing lowers manufacturing costs, making it easier for indie brands to produce a more competitive arsenal of offerings. maneuverability will only benefit from these changes, resulting in a much greater swath of design offerings from a much broader map of manufacturers than we currently see dominating shoe store shelves today.